As a new market report by shows the new Pokémon Go app is sparking a sales boost in vintage trading cards, Heritage Auctions has two specialists on hand to answer questions about the collectibles. • Pokémon cards span two generations (if kids collected cards in the 1990s they are likely worth a few hundred dollars!). These mystical creatures sailed to the United States from Japan in 1997, and as trading cards hit the shelves a year later, Pokémon became a craze. Children worldwide were ruthless in efforts to enhance their card collections, bartering and pleading with friends and family for the chance to buy another card pack to quench their obsession. Prices soared, with common cards often trading for $10-$50 or more online and in school playgrounds. But like an open bottle of soda, the Pokémon cards fizzled out of popularity in the mid-late 2000s. Well, parents, break into your child’s old room, because there is a chance that these collectible critters were actually an investment. 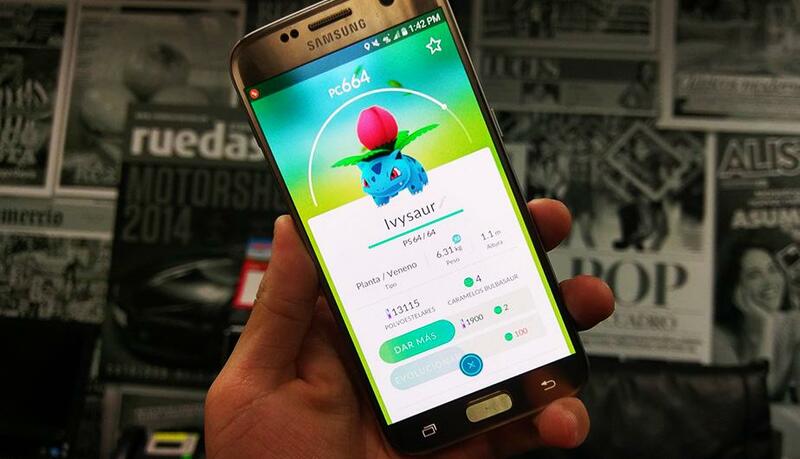 Just two weeks after its July 6 launch in the United States, Pokémon Go has resurrected Pokémon mania, with more than 30 million downloads across Apple’s App Store and The Google Play Store. Pokémon Go has become the fastest app to reach 10 million users, according to the USA Today. Nintendo, the consumer electronics company, owns a substantial stake in the Pokémon franchise. In response of the app’s popularity, Nintendo’s market cap doubled to over $40 billion, as reported by Reuters. Nintendo—and the entire world—are reawakening existing collectors, and creating many more. The recent resurgence nearly doubled eBay’s Pokémon daily card sales. Oddly, there seem to be negligible price increases among more expensive lots over the last two years according to Pokémon buying guide posted on eBay by “giahuuphan’s.” The following chart lists pricing information for Pokémon cards sold worldwide for more than $300. Despite the decline in sell-through percentages and negligible rise in individual prices, cards continue to sell for thousands online, with the most expensive card, Pikachu Illustration Card, priced at $100,000 for one of the best surviving examples out of only 39 made. While most cards in this category go for far less, there could be outliers in your child’s old collection, such as a first-edition Charizard. For more information, examples, and links, please go to www.ha.com/pokemon. Heritage has two specialist spokespersons who can speak about the trend. They created the market report below for your use. It’s packed with facts and would make great content for the millions talking about the app now.